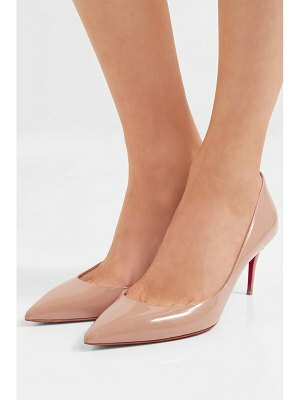 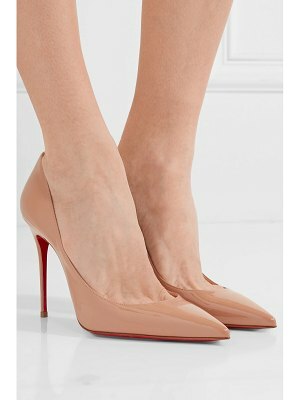 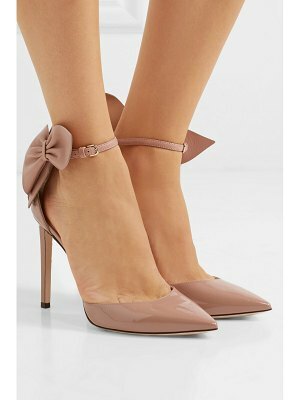 These light-pink Iriza pumps by Christian Louboutin ooze femininity. 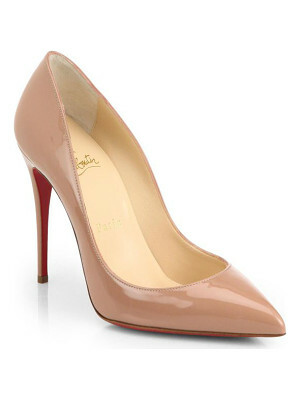 They are crafted in Italy from patent leather and designed with a pointed toe set on a high stiletto heel. 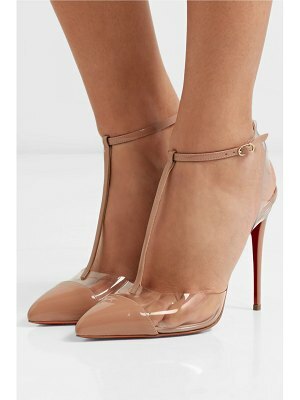 Open side panels create a leg-lengthening illusion and they are finished with the label's iconic red lacquered sole. 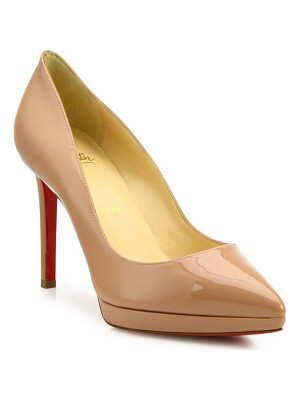 Let them underpin a host of elegant summer looks.